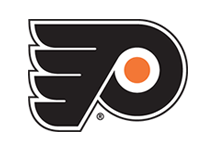 Lehigh Valley, Pa. – The Lehigh Valley Phantoms, proud AHL affiliate of the Philadelphia Flyers, announced today that defenseman Frank Hora has been recalled from Reading Royals of the ECHL. 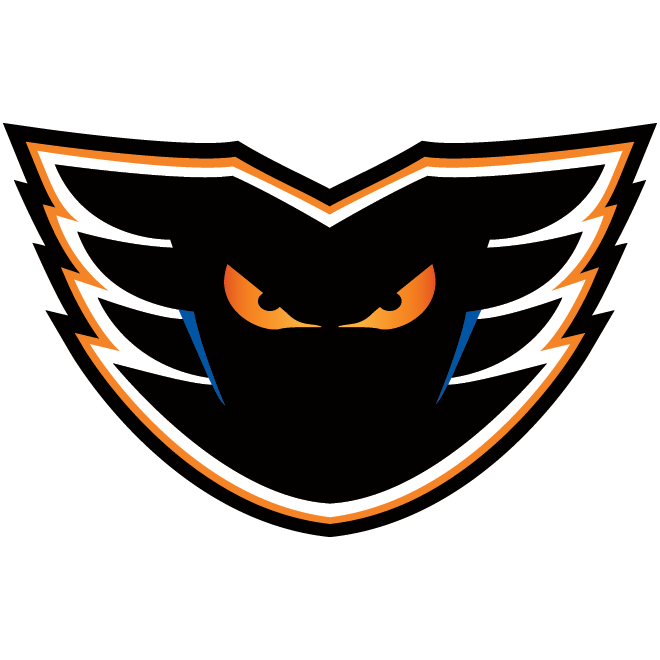 In addition, the Phantoms have loaned goaltender Branden Komm to the Royals. Hora, 22, has played 37 games for the Reading Royals and has notched seven points this season. He has played 99 games over the last two years for the Royals and totaled 21 points (1g, 20a) and a +27 rating. He led Reading with a +23 rating last season. 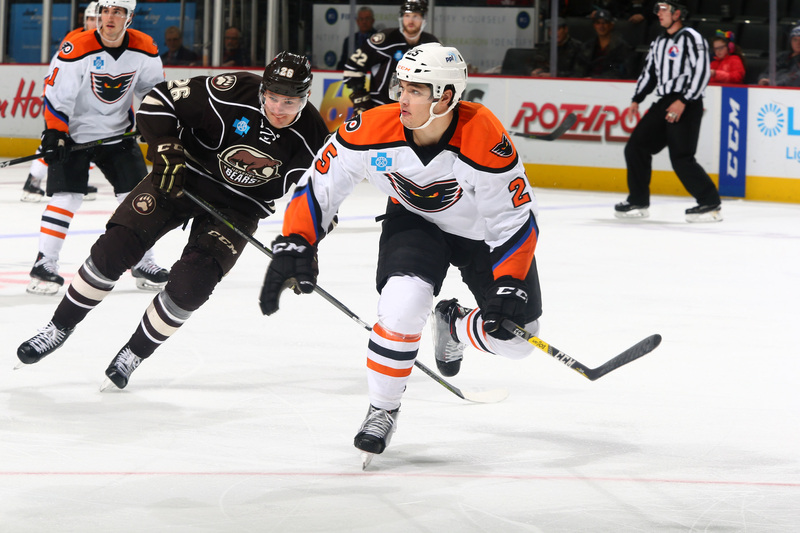 A native of Amherst, New York, Hora signed a one-year, AHL contract with Lehigh Valley on July 20, 2018. 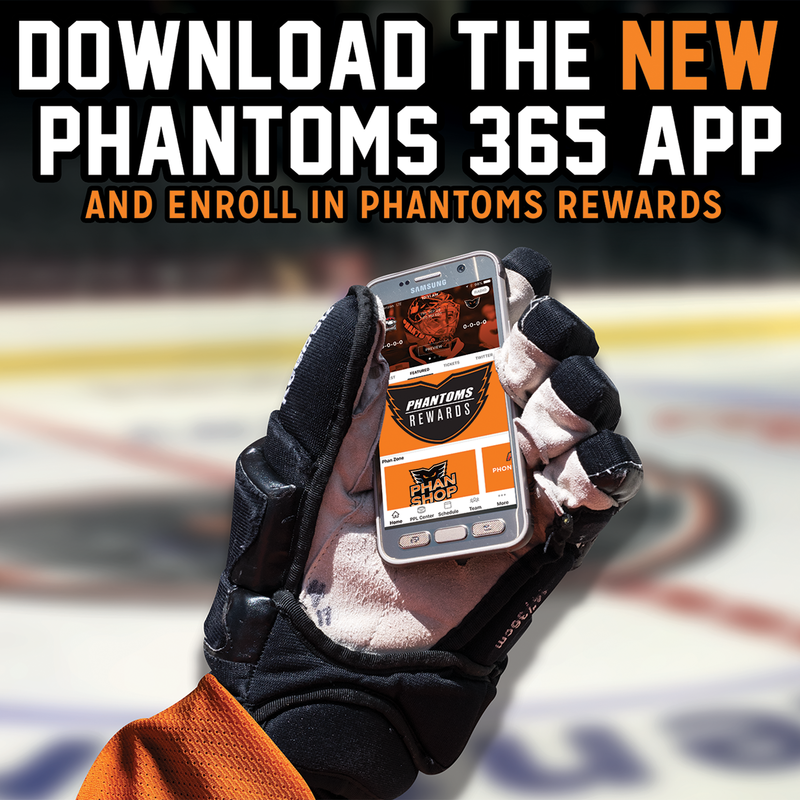 The 6-foot-1 defenseman played in eight games for the Phantoms last season with a +3 rating. This will be Hora’s first AHL recall of the season. Prior to turning pro, Hora played four seasons in the OHL for the Kitchener Rangers where he tallied 91 points (11g, 80a) and 235 penalty minutes in 241 career games. 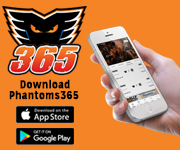 Komm, 27, appeared in two games for the Phantoms after being recalled on December 13, 2018. 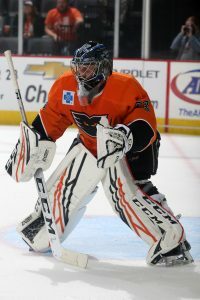 Komm made his AHL debut in Hartford on January 5, 2019 and made 25 saves against the Wolf Pack. 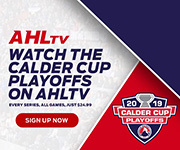 The 6-foot-1 goaltender has played 10 games this season for the Reading Royals and holds a 5-1-1 record with a 2.58 goals-against average and a .921 save percentage in the ECHL this year. A native of Williamsville, New York, Komm is in his fifth professional season after four years at Bentley University. 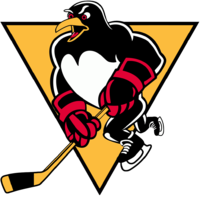 He has played in 113 games in the ECHL during his career and owns a 52-39-5 record. 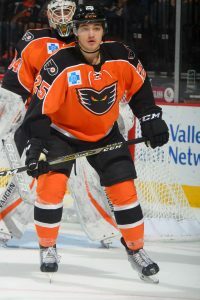 Komm was traded to the Royals on February 13, 2018 from the Manchester Monarchs and signed a one-year AHL contract with the Phantoms on August 31. 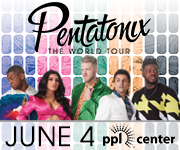 Lehigh Valley plays tomorrow night in Hartford at 7:15pm before returning to PPL Center Saturday at 7:05 to face the Rochester Americans on STAR WARS NIGHT. 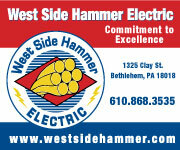 Tickets to Star Wars Night can be purchased HERE.